401(k) plan participants separating from their employers must decide what to do with their plan savings. Many roll over their plan savings to IRAs. As GAO previously reported, there is concern that participants may be encouraged to choose rollovers to IRAs in lieu of options that could be more in their interests. 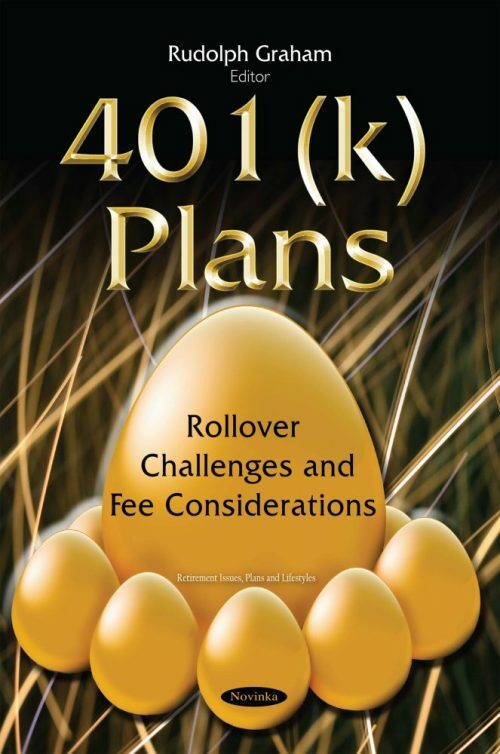 This book identifies challenges separating plan participants may face in implementing rollovers; obtaining clear information about which option to choose; and understanding distribution options.